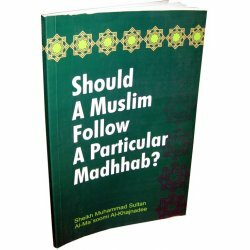 Should a Muslim follow a Particular Madhab? 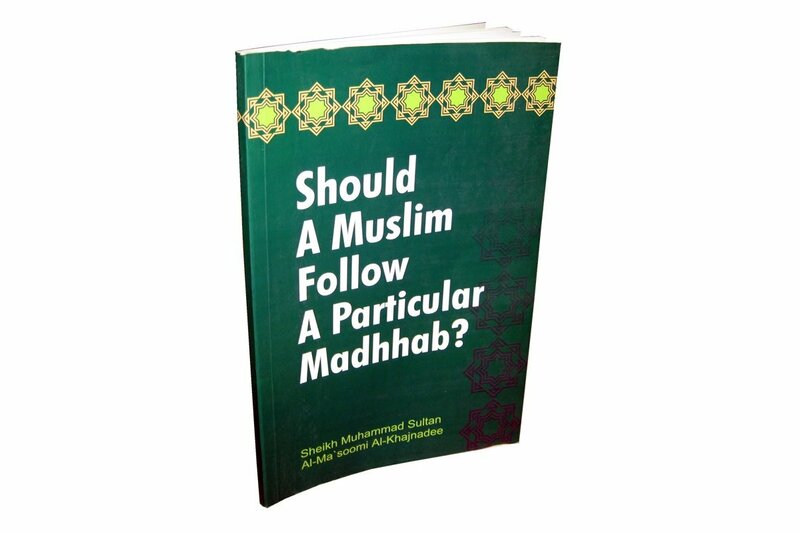 > English>Fiqh (Islamic Law)>Should a Muslim follow a Particular Madhab? 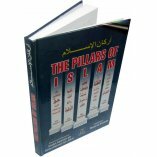 In this book, the author has widely described the main principle of Taqleed. 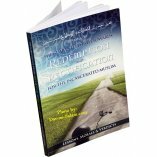 He says that Allah and Prophet Mohammed (SAW) have not ordered us to follow any opinions and interpretations. 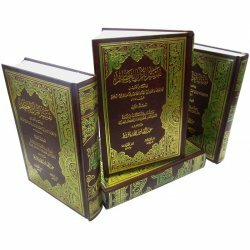 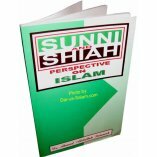 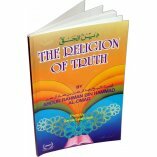 So there's a possibility of being correct or incorrect in the opinions, because there are many issues on which the Imams had different views and they explain them according to their own reasons and speculations, but the real and true Islam is based on the book (Quran) and Prophet's Sunnah. 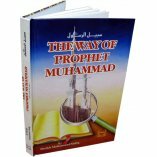 Allah says: "But no, by your Lord, they can have no Faith until they make you judge in all disputed matters between them, and find in themselves no resistance against your decision, and accept them with full submission." 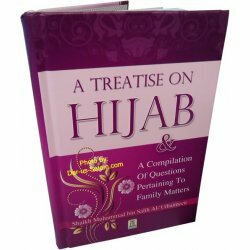 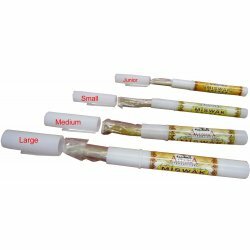 And prophet said: "I leave you with two things as long as you hold them tightly, you never go astray: they are the book of Allah and my Sunnah." 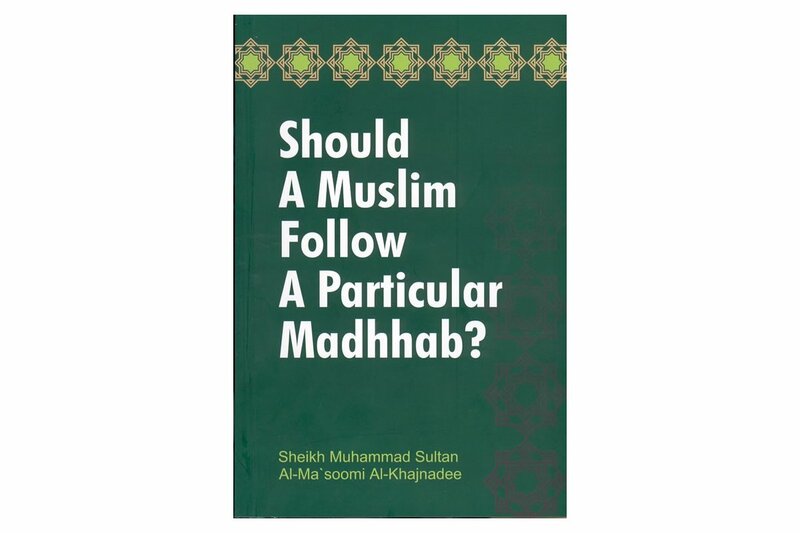 In this sense the author has described the difference between different Madhahib (madhabs/mazhabs), and their views and urged to follow only the Quran and Sunnah. 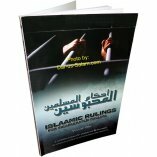 Customer R. on 03/26/2011 Good book. 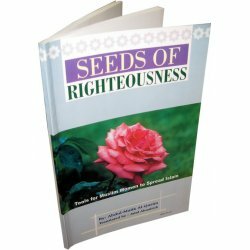 Well written. 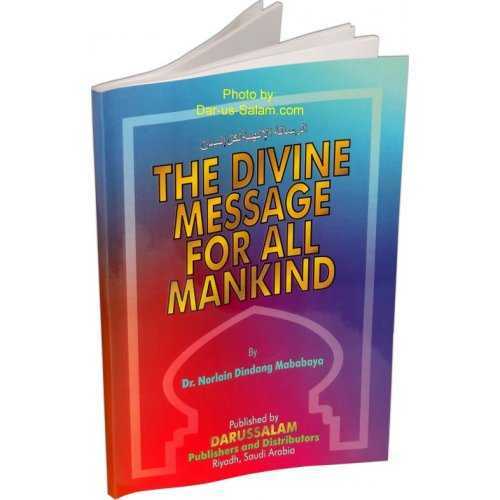 Student of knowledge should read this. 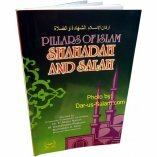 Customer R. on 03/15/2010 Good, simple, condensed information, reading and reasoning for not following strictly any particular mazhab.